Each episode of Digital Tour Bus's "Crazy Tour Stories" features a touring act giving you all the details about one or more wild things that have taken place while on tour. 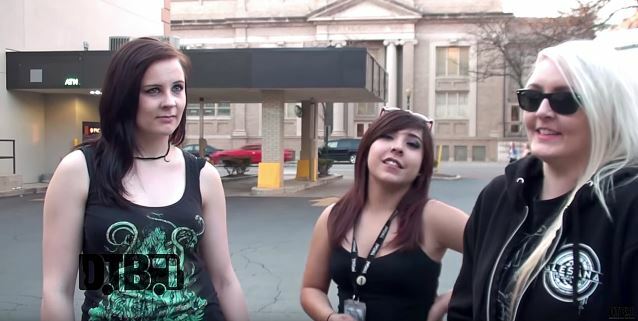 In this episode, which was filmed on April 17 in Joliet, Illinois, the all-female metalcore band CONQUER DIVIDE talks about crazy things that have happened while the group was on the road. 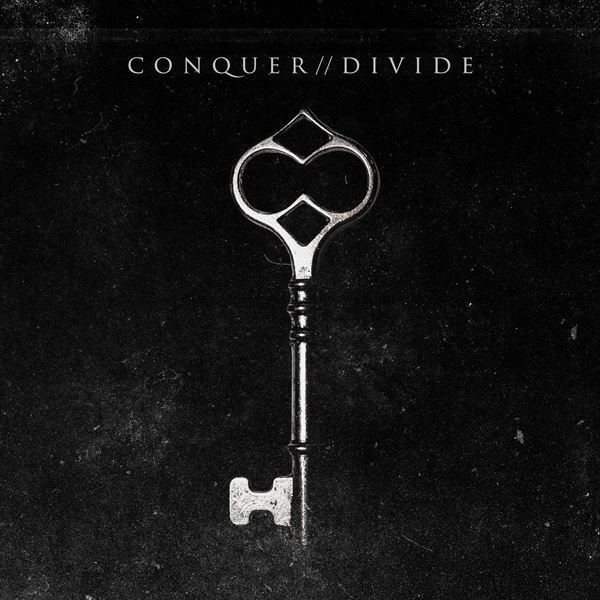 CONQUER DIVIDE's self-titled debut album was released on July 24 via Artery Recordings. 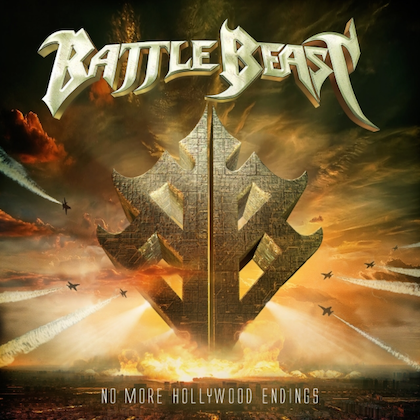 The CD was produced by Joey Sturgis (ASKING ALEXANDRIA, THE DEVIL WEARS PRADA, WE CAME AS ROMANS) and includes the song " Sink Your Teeth Into This ", featuring a guest appearance by new ASKING ALEXANDRIA singer Denis Shaforostov. It's not exactly a secret that the group is comprised of all girls, but you wouldn't know simply by listening to one of their songs. However, don't let their image fool you. "We are all girls, and you cant hide that, but we want people to focus more on the quality of the music," drummer Tamara revealed. "Joey has really helped bring our songs to life," said vocalist Kiarely. "He has pushed us to the limit and made us think outside the box. He is an amazing producer and we are lucky to have the opportunity to work with him. He definitely brought out the best in all of us." "I'm heavily influenced by bands such as PARKWAY DRIVE and AUGUST BURNS RED," Izzy said, "so melodies and heaviness were essential when I was looking to join a band." "We wanted to stay true to our roots," explained guitarist Kristen. "Everything we've written comes from a real life experience. Music, like any art medium, has always been a form of catharsis for us, it's all about trying to take something negative that happened in your life and turn it into something positive. 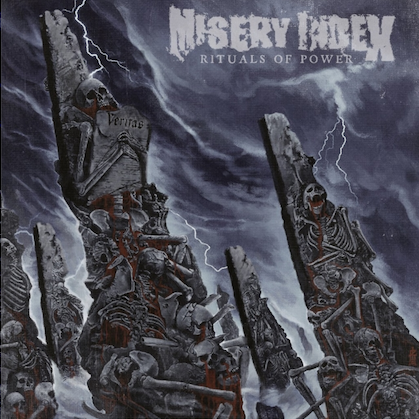 And we've had a lot of pent up anger to get out on this record. But we did our best to move past those issues and turn them into something for the greater good, because, I think, the whole idea is, if I can't heal from my art, how can you heal from it?" "Yeah, we've poured our hearts into this record and we really hope people can connect with it on some level," Sarah added. Continued Kristen: "We really wanted to take our time on our first album, and because of that, we've grown tremendously as songwriters. So this album really reflects where we've been, where we are and where we are headed."